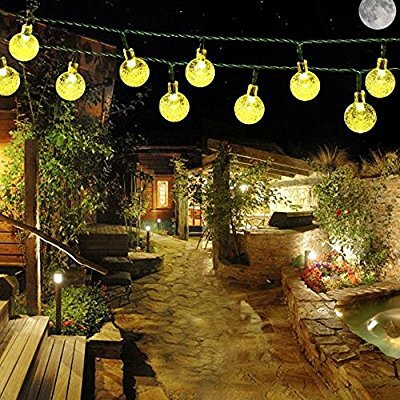 Solar Outdoor String Lights (globe, warm white) – Only $5.99! Hurry over to get this deal on Amazon for 50% off the sale price, plus get free shipping with Amazon Prime! These 21 foot, 30 led warm white string lights have an Amazon rating of 3.7 out of 5 stars, with over 100 customer reviews. And they’re used for many occasions, not just Christmas; you can also use them indoors as well. There are eight modes including steady on, flashing, twinkling, slow fade, etc. I could easily see these being used for the outdoor get togethers in the warmer months. Want to grab these lights for only $5.99? Of course you do! Disclaimer: This post may contain affiliate links and/or be a sponsored post. However, this post is my 100% honest opinion. 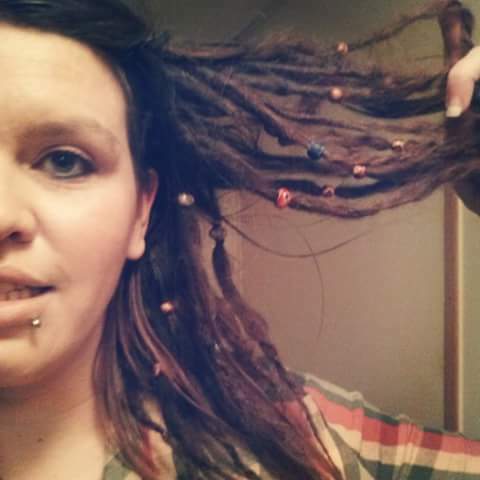 I'm Gypsy, a newly wed homeschooling mama to 3 hyper-induced but darling kidlets + 5 furbabies. Sweet tea, being barefoot in nature, product reviews + DIY projects make me smile. Aldi’s and Zucchini: Our Favorite Gluten-Free Finds!